Styleguide, a tool to make creating and maintaining styleguides easy. Crayon.css, a list of css variables linking color names to hexadecimal values. 18 Free Mobile APIs Developers Should Consider. Comparing Bootstrap With Google’s New Material Design Lite by Danny Markov. Design Teardown: Reimagining Email by Atharva Patil. 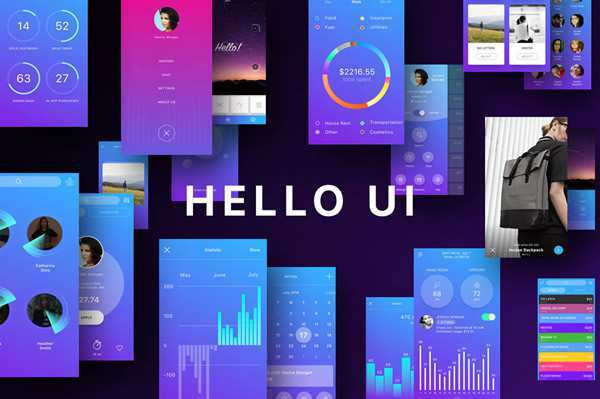 How to Improve Your UI Design Workflow in Sketch by Tom Kershaw. 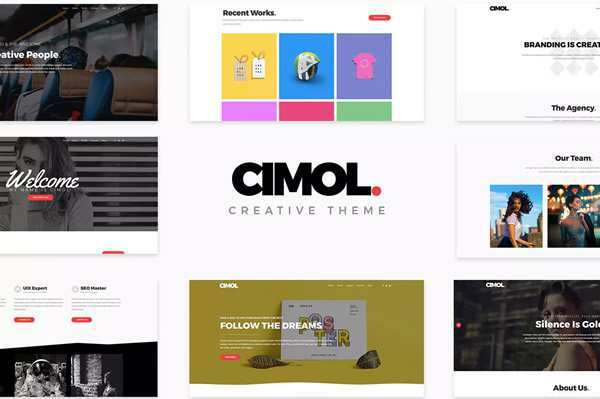 Animation Principles for the Web. 12 Little-Known CSS Facts (The Sequel) by Louis Lazaris. Navigation Design 101 by Karol K.
Using the Web as a Designer Without Losing Your Mind by Paul Andrew. 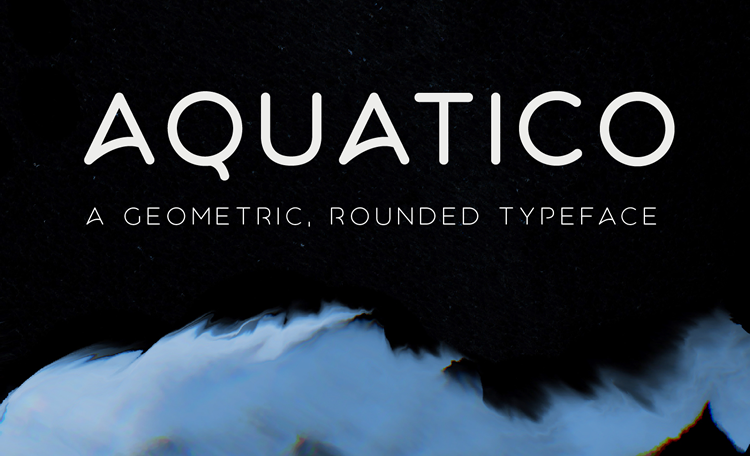 Designing a Coding Font by Andreas Larsen. Hiding Elements With CSS by Ire Aderinokun. 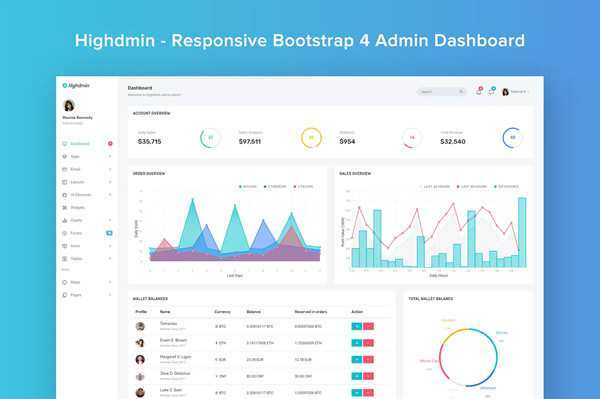 50 Free Bootstrap 3 Templates and UI Kits. 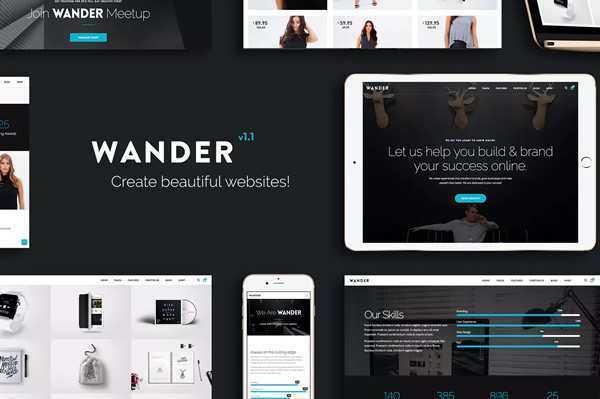 50 Free Responsive HTML5 Web Templates. Freebie: The Flat Superheroes & Villains Icon Set (100 Icons, PNG & SVG). 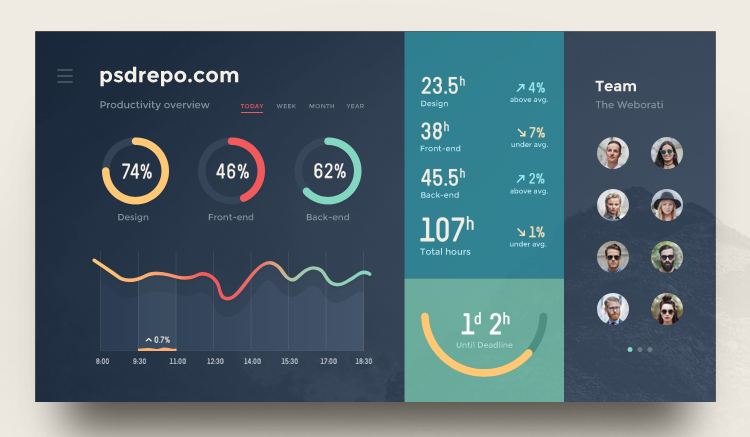 Freebie: Admin Dashboard UI (PSD & Sketch). 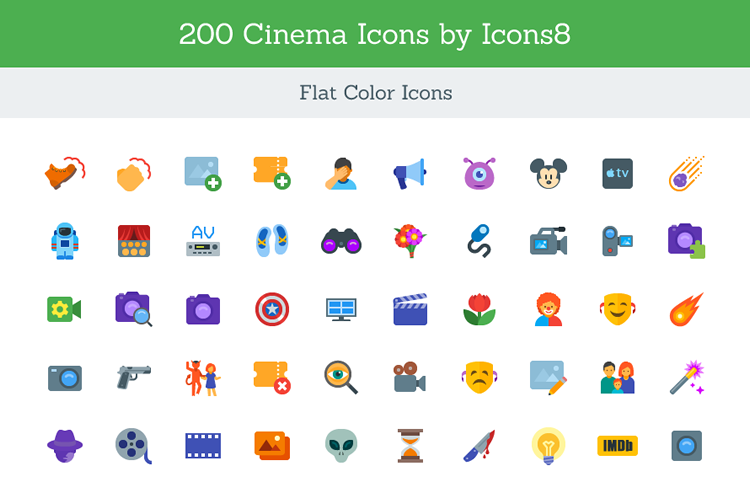 Freebie: Cinema Icon Set (SVG). Freebie: Flat Icons Pack (50 Icons, PSD, AI, EPS, PNG & SVG ). Freebie: Solid Icons Pack (50 Icons, PSD, AI, EPS, PNG & SVG ).